Welcome to The Tutor Report Business Directory, a place to browse Tutors and Tutoring Companies and all associated support services. Click on the categories below to view listings or browse listings on the main page. Short Business Description: BCG Learning Specialists is a private tutoring service for individuals who learn in their own unique ways. We use individualized approaches to maximize student potential through evidence-based practices. Short Business Description: Enterprise level data management Solutions for tutoring providers. Short Business Description: A Plus Success provides high quality tutoring and Test Prep programs to students in Washington DC Metropolitan area. All submission emails will be subscribed to The Tutor Report. We invite you to submit your company listing or personal tutoring listing in this area free of charge. Submitting your free listing will subscribe you to The Tutor Report if you are not already a subscriber. Be sure to add a short description that will show on the front page and a long description that will show if your listing is opened. Please rest assured that The Tutor Report will not sell, rent or loan your email address to any outside company, individual or organization. Your data is safe with us. Thank you for using The Tutor Report business directory! Come back soon. 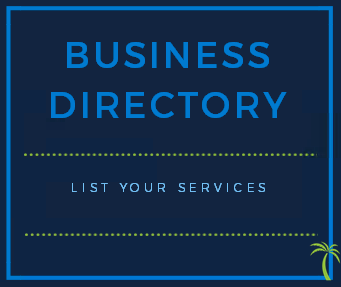 Featured listings in the business directory are, at this time, reserved for Tutor Report & Oases Online partners and contributors. 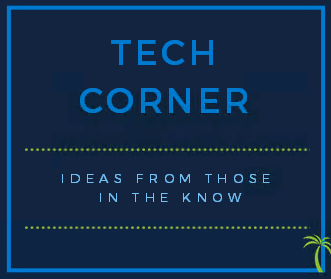 Have you visited Tech Corner? This area of the Tutor Report is where you will find articles by The Tech Tutor, Jose. The Tech Tutor will teach you how to start your own website, how to name it and host it and get it up and running. He will also cover the all important Search Engine Optimization and how to market your site to your customers and prospects.